​Sometimes you just need the experience and personal attention of a professional dog trainer. In our initial consultation I will explain our different training options. Then, in our one-on-one training sessions, we will implement a step-by-step training plan that moves you and your K9 in a positive direction. Precious K9s also offers professional dog training in small groups. Our class roster and list of workshops is ever changing and growing. Please check the calendar for upcoming classes and descriptions. You never know what we might be teaching and what guest teachers we might have! Precious K9s Therapy is a company that is focused on the well-being of our four-legged family members while visiting people that can benefit from the therapeutic effect dogs can have on us. This is a group of individuals dedicated to making a difference with their best friend by their side. 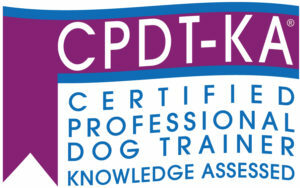 Humans and dogs have to qualify for the Precious K9s Service Dog Training Program. Please read the Service Dogs and ESAs page provided for you on our site first. When you wish to proceed with your phone consult and application process, contact Carrie and Theresa. 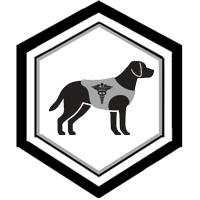 The AKC’s Canine Good Citizen® (CGC) Program is rapidly becoming recognized as the standard of behavior for dogs in our communities. …. Do you and your dog love to be the life of the party by showing off his arsenal of tricks? Then he might be perfectly primed to earn AKC Trick Dog titles! …. 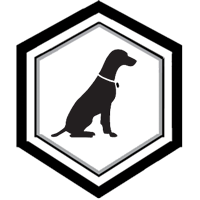 The Certification Council for Professional Dog Trainers (CCPDT), established in 2001, is the leading independent certifying organization for the dog training profession. …. Is it time for you to add a new member to the family? When should you start training your new dog? Can you fix every dog? Walking with your dog should be like therapy. What is really happening when you punish a behavior out of your dog? Is training really important for your foster dog? 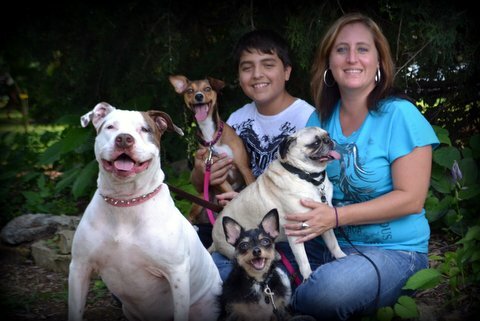 Doggie Daycare…Is it for you and your pup? Do you really know Springfield’s laws on dogs? Giving medication to an alligator? When Should Dog Training Begin? First impressions are important with humans, but imagine what they are like for a dog. They are taken from familiar surroundings and placed in a whole new experience where they don’t know the language or the rules. Sometimes they are transitioning from a place with no dogs to home with multiple dogs. Sometimes they have to learn quickly about children and how they move and make loud noises. You never know what a dog has encountered in it’s life, so you want to slowly introduce it to all of it’s new surroundings without causing some sort of emotional trauma. While all this can be overwhelming, it’s also import to begin teaching positive behaviors immediately! Starting at square one and teaching your new dog to be calm in all circumstances can be priceless. The fewer times they practice the wrong behavior, the fewer times they will need to practice the right one, in order for it to become muscle memory. If we always sit for a food dish…then we ALWAYS sit for a food dish. It can also decrease any anxiety when you give them positive structure. Let’s get your canine started in a positive direction. Check out our list of classes and workshops. Online registration is available. Click here for answers to our most frequently asked questions. Or contact us to talk about your particular training needs. 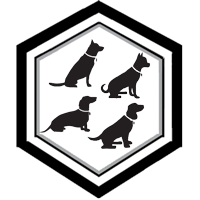 Precious K9s offers professional dog training that provides our K9s with a set of skills and a better understanding of our world. It also teaches owners to understand and communicate with their dogs. 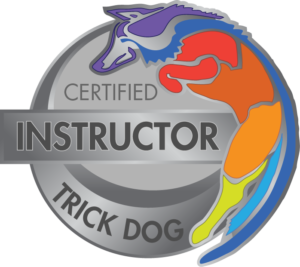 In addition to many different levels of dog training, we work to educate the public about canine management. Whether it’s therapy dog training or teaching positive dog behavior, everything we do professionally is about giving dogs a better life, and about helping them to navigate the world around them.